Da Grahynd Music News: RAY J FEAT. 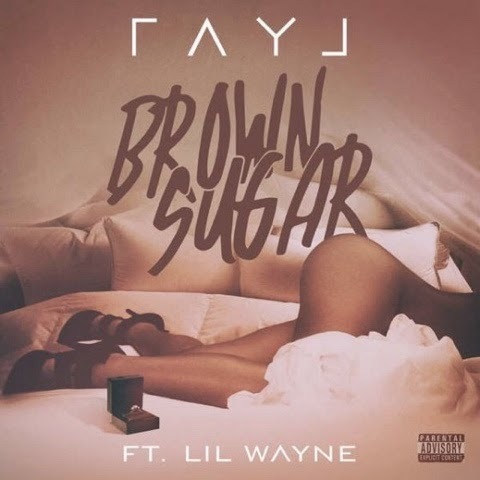 LIL WAYNE "BROWN SUGAR"
This is the official brand new single from Ray J featuring the one and only Lil Wayne. The song is called "Brown Sugar" and we believe it has the potential to be Ray J's biggest song to date. DJ's make sure you download this one right now. We are the ONLY company to send out the official clean and dirty versions of the record. Shout out to Vibe, XXL, VH1, Global Grind, HipHopEarly, HotNewHipHop, Rap-Up, Complex, AllHipHop, SingersRoom and all the other websites and blogs that are already supporting the single. Video coming soon!! !